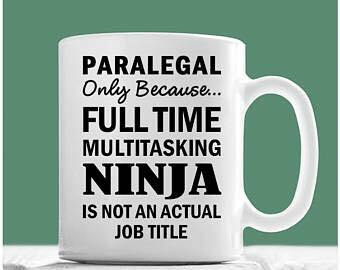 Being a paralegal requires you to work in a fast-paced, ever-changing environment. Being a member of the DPA helps you keep up! Check out the benefits you receive as a member of the DPA. Don't delay, join us today!